Torvill & Dean "Paso Doble"
The quintessential ice dance, the only one to score 6.0 from all judges, the legendary Torvill & Dean. Bolero from 1984 Olympics where they won gold. 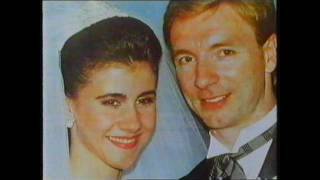 Jayne Torvill & Christopher Dean - History of Love. 1995 World Challenge of Champions Music by Simon & Garfunkel. 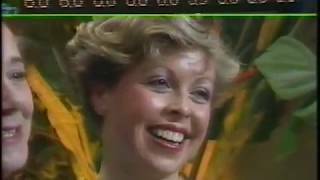 Torvill & Dean's Rock n Roll OSP from 1983 World Championships. 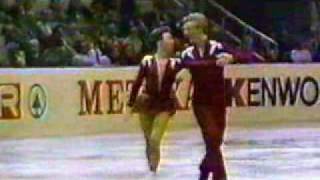 Torvill & Dean "Paso Doble" 1984. 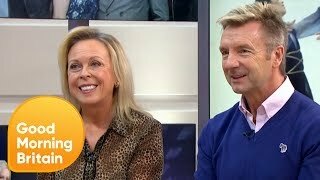 Torvill & Dean "Hat Trick"
Jayne Torvill and Christopher Dean's Documentary on their Olympic triumph 30 years ago in the 1984 winter Olympics in Sarajevo. 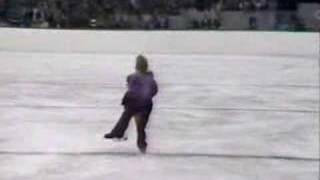 Landover, Maryland, USA - 1985 World Professional Figure Skating Championships, Technical Dance - Jayne Torvill and Christopher Dean of Great Britain. Torvill & Dean Original Dance, Rock'n'Roll, at the 1983 World Figure Skating Championships, Helsinki - Finland. 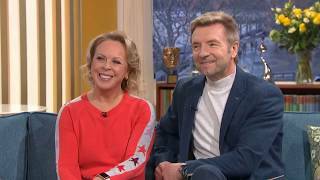 Torvill & Dean "Stormy Weather"
Torvill and Dean chat about the final of Dancing on Ice.